1. 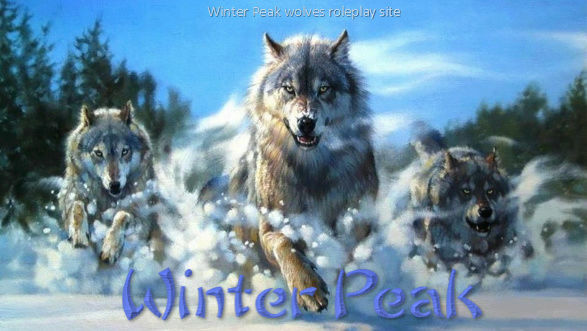 Only use this forum to private roleplay. 2. The maximum number of players for private roleplay is 3. 3. Only use private roleplay to giving birth or mating. 4. Do not describe extremely sexual or giving birth scenes. 5. Do not post images here. 6. When the private roleplay session end, PM me to block it.